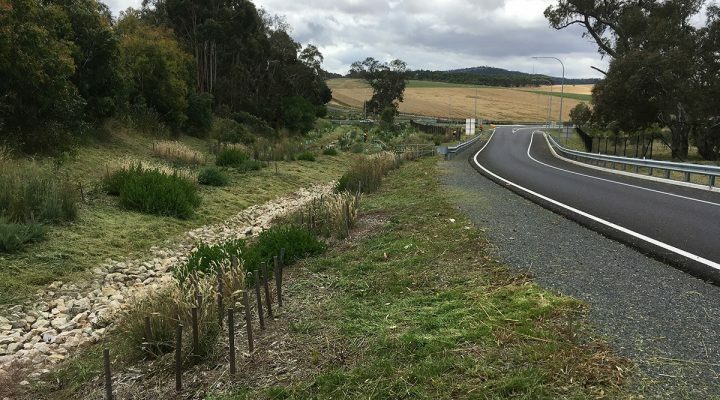 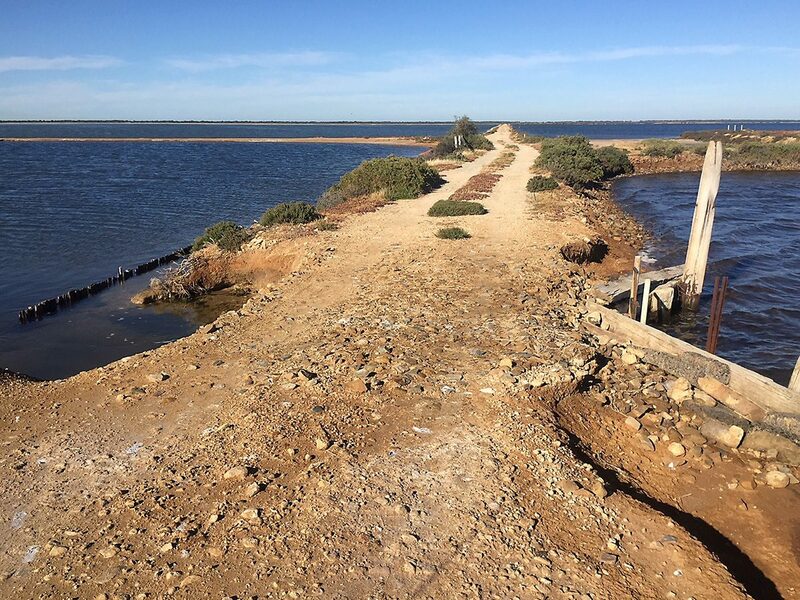 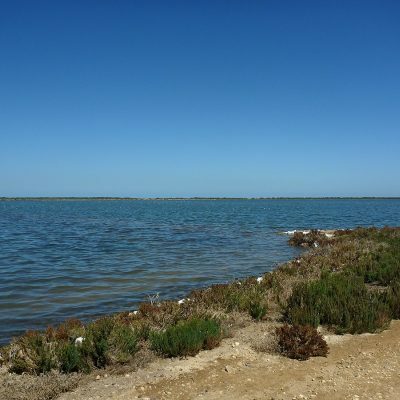 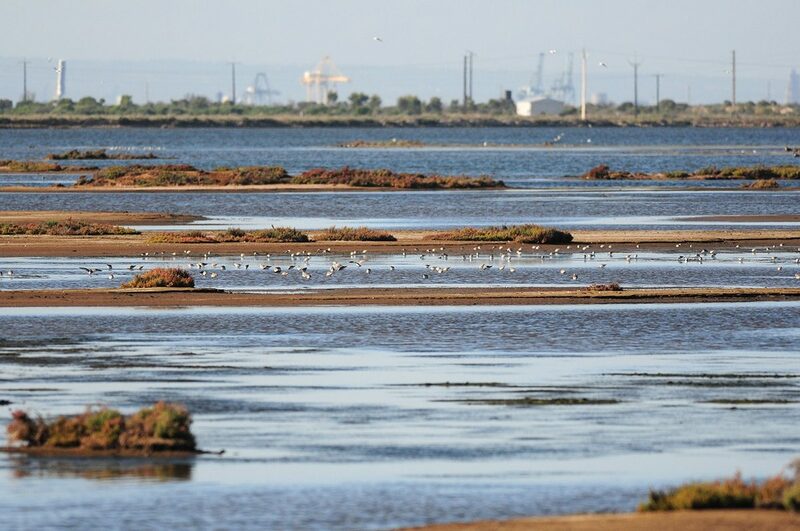 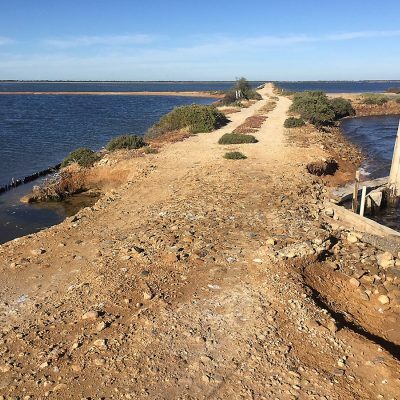 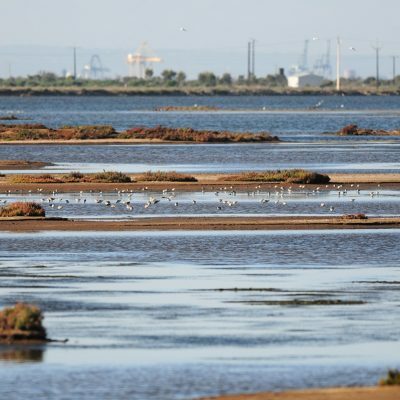 EBS Ecology has been contracted by Brett Lane and Associates since 2013 to undertake monthly high and low tide count surveys at the Dry Creek Salt Ponds. 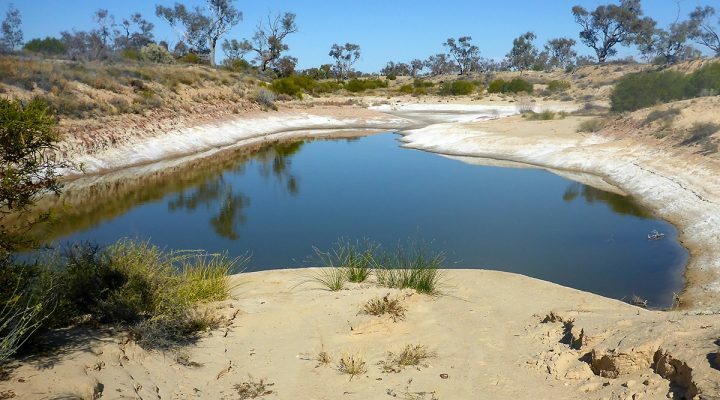 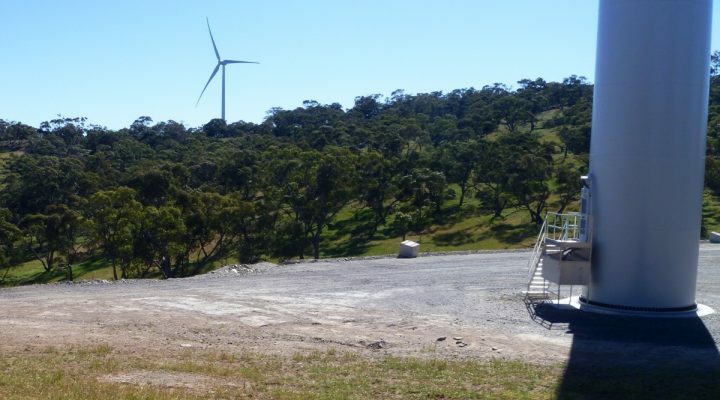 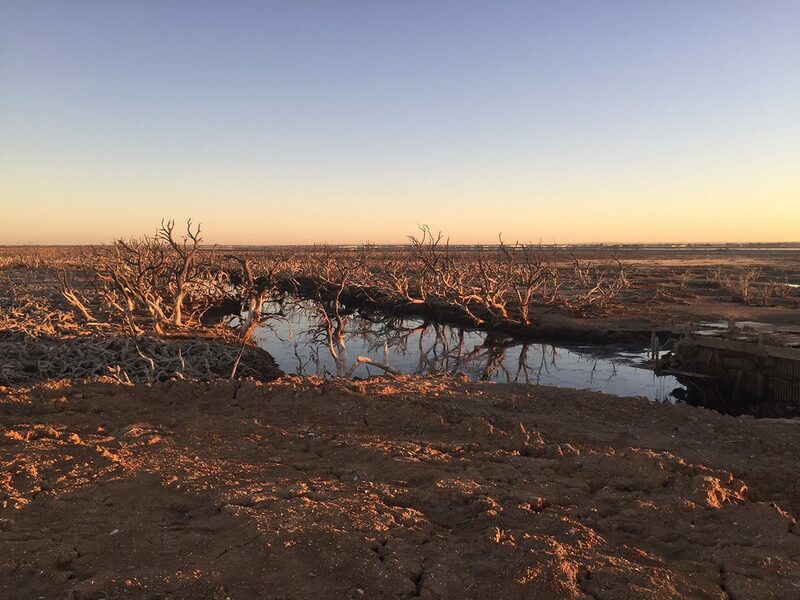 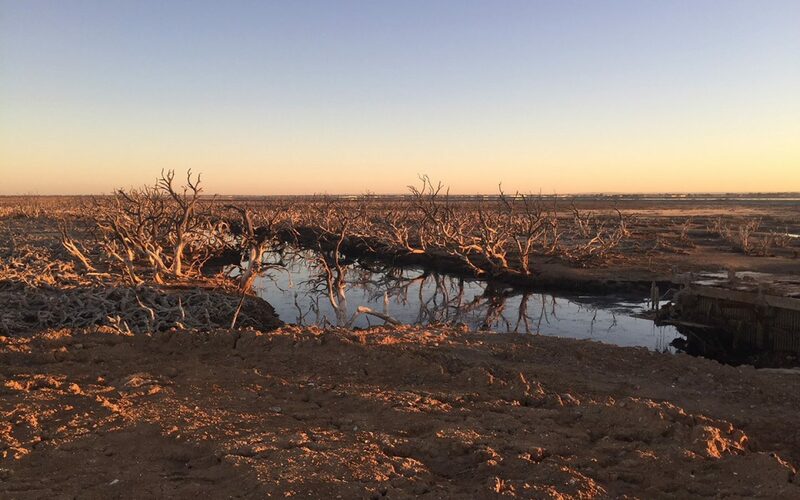 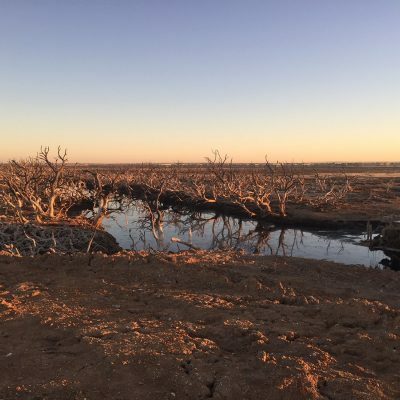 This is part of the ongoing monitoring that Ridley Corporation are involved with as part of the closing of the salt ponds at Dry Creek. 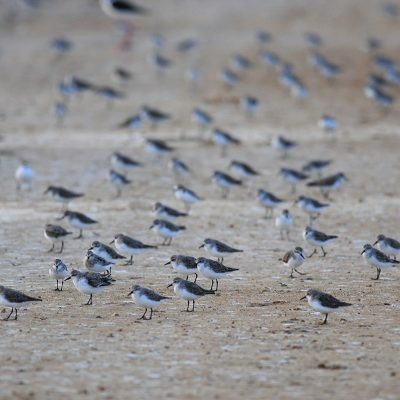 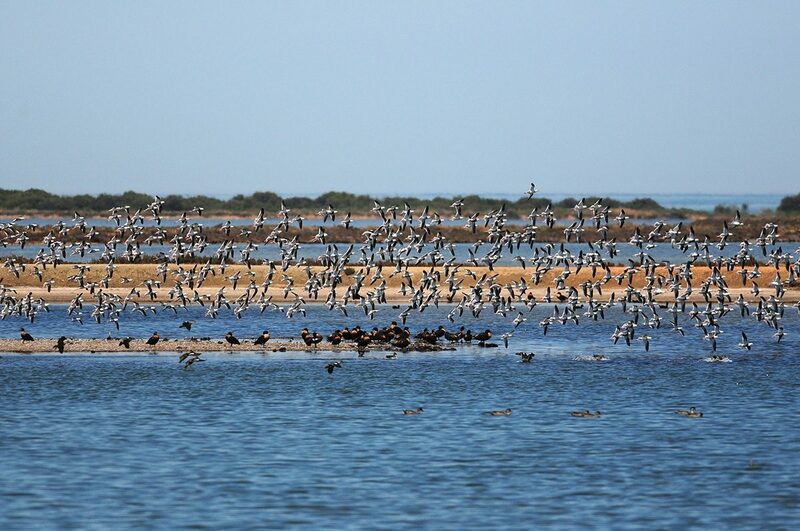 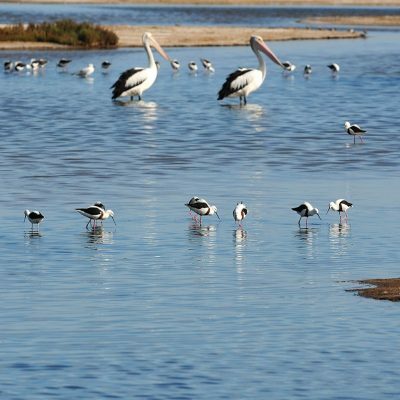 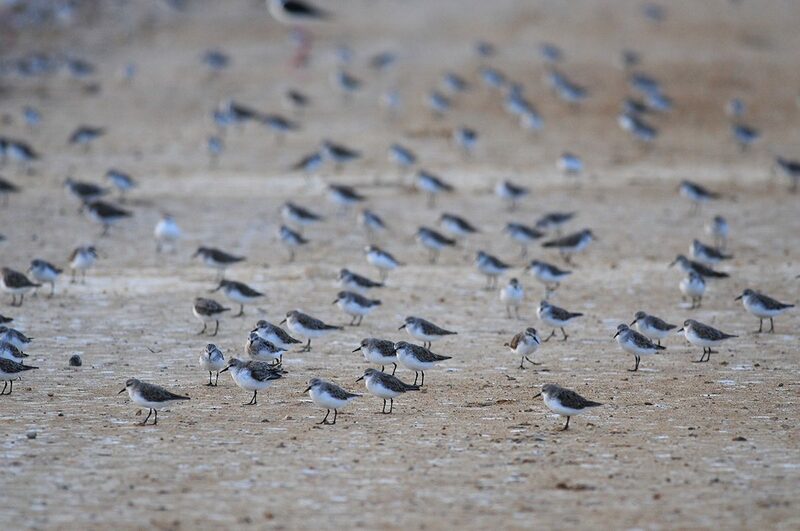 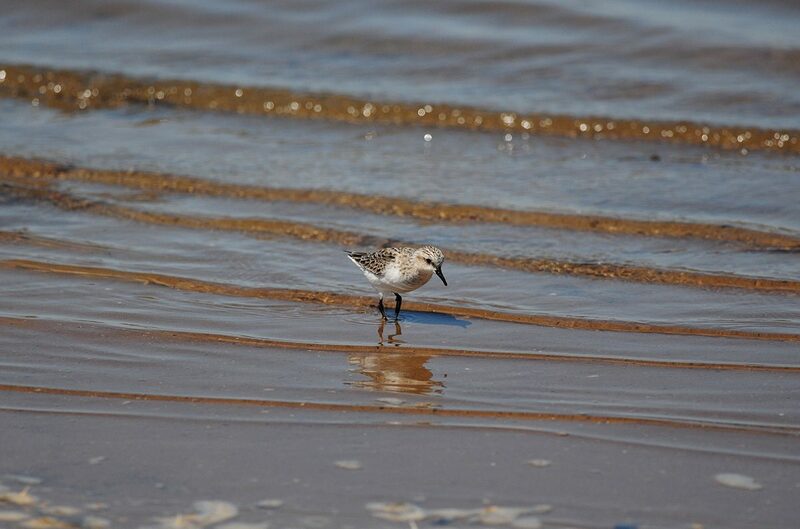 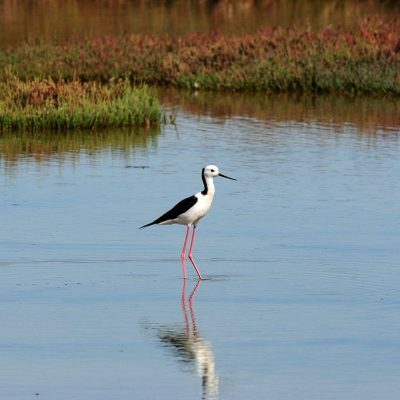 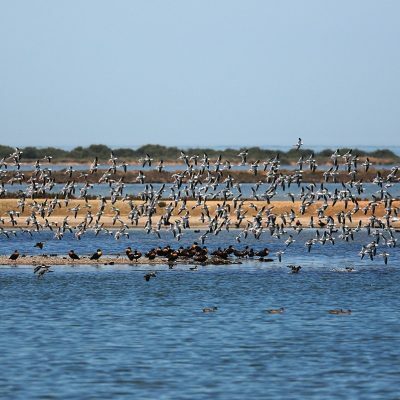 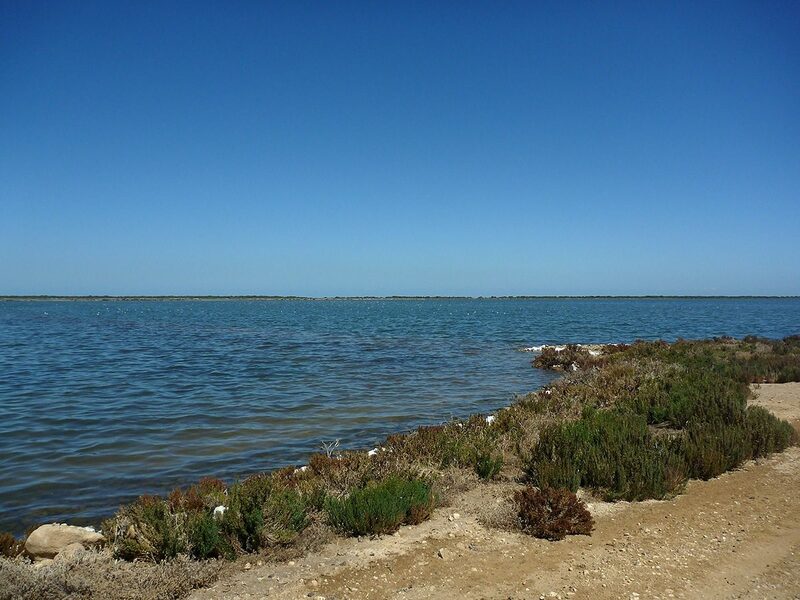 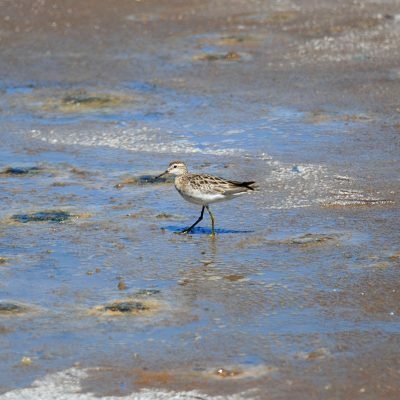 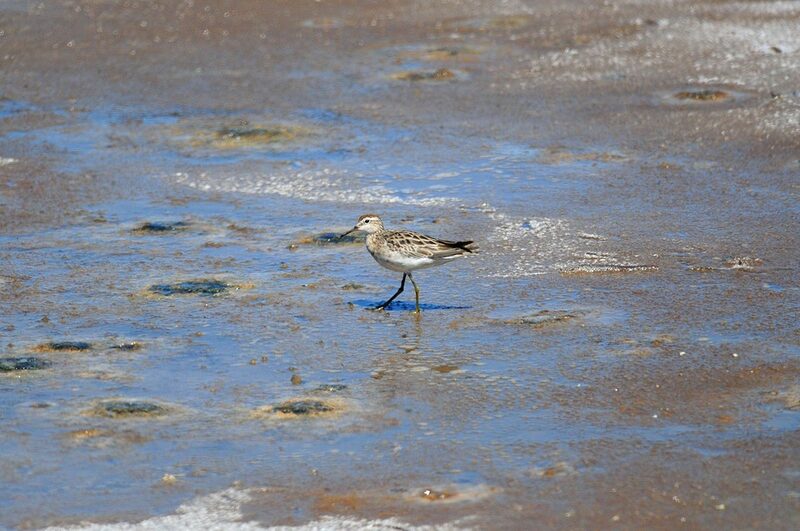 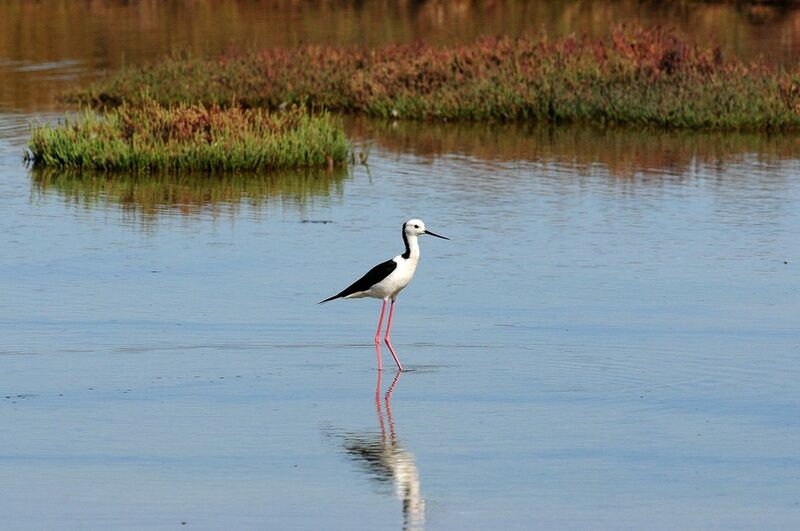 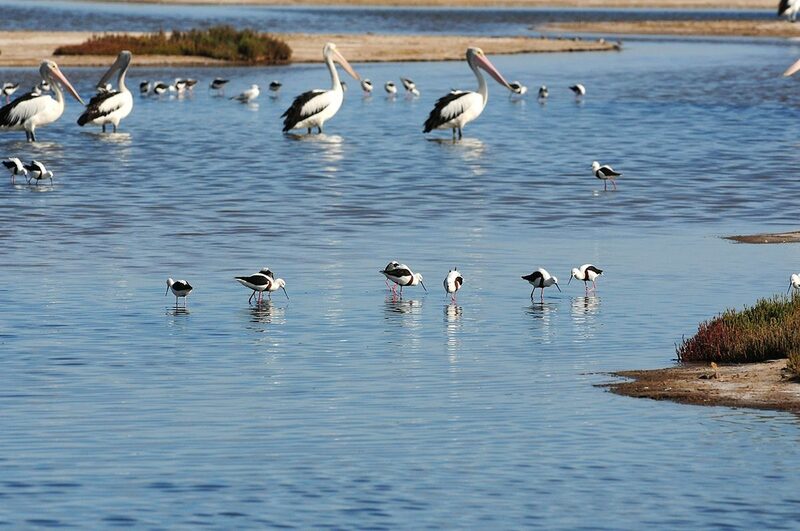 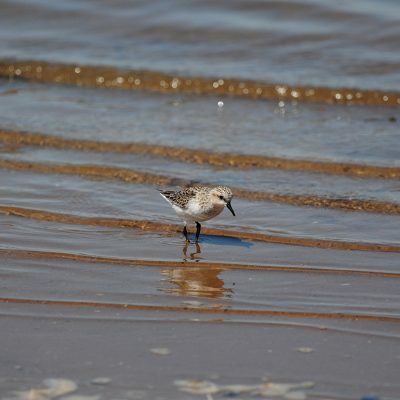 The aim of the monthly counts is to provide regular updates on the bird activity and movement in sections 3 and 4 of the salt pond system, which includes records species and abundance of shorebirds and waders recorded at each pond.